Tomorrow is Remembrance Day in Canada, where we honour our veterans from past and present. 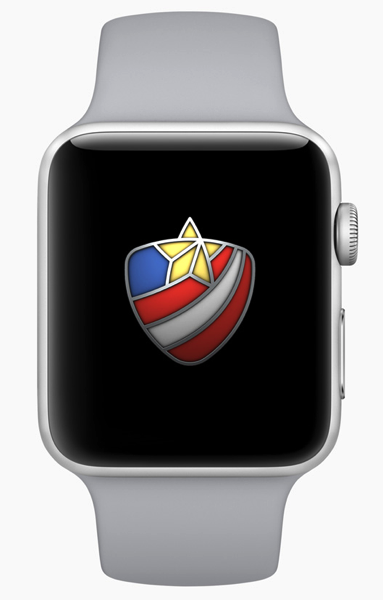 In the U.S., they call it Veterans Day, and Apple has created a new Activity Challenge for Apple Watch users in America. This Activity Challenge will reward Apple Watch users who complete a workout of 11 minutes or more on November 11, as they will get a special badge and iMessage stickers. Unfortunately, the Activity Challenge is only available for those in the U.S., but an easy workaround will let Canadians participate as well. How to get the Veterans Day Activity Challenge in Canada? Easy. Once this is complete, open the Activity iOS app and you should now see the November 11 Activity Challenge ready and waiting for you to earn the badge. 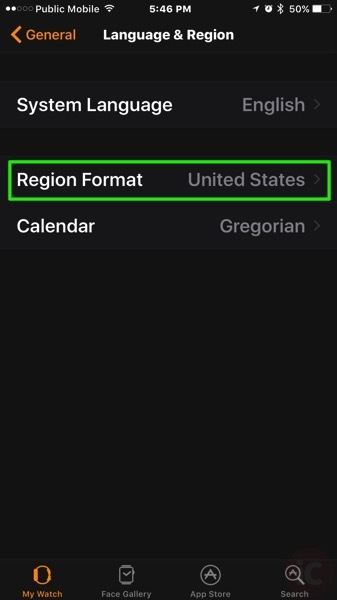 Earlier this year, Apple had a Mother’s Day Activity Challenge, again limited to the United States, but this same workaround was also used by Canadians and others worldwide to participate as well. Let us know if you’ll be trying to earn this challenge tomorrow.